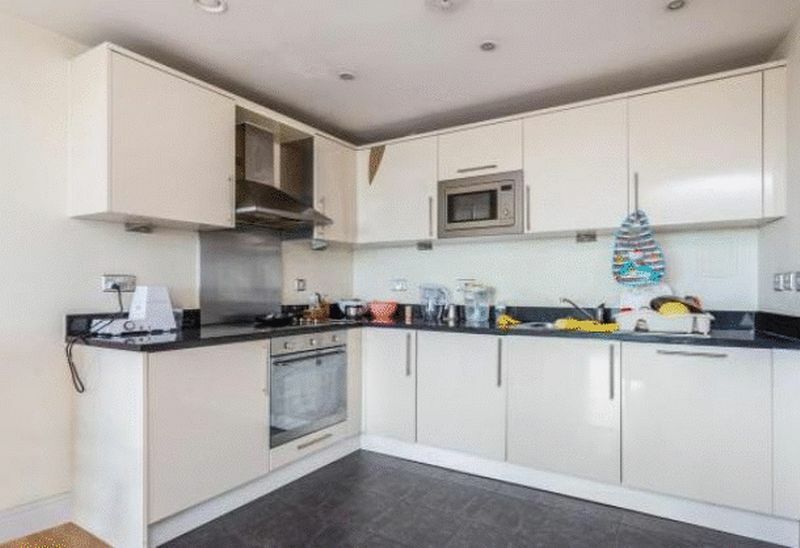 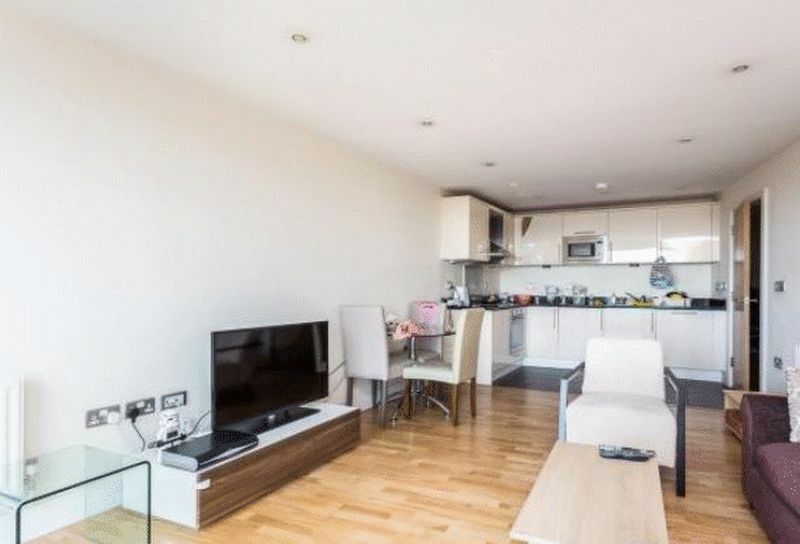 OneClickHomes are delighted to offer a contemporary one bedroom apartment, situated within a short walk from Ilford Station. 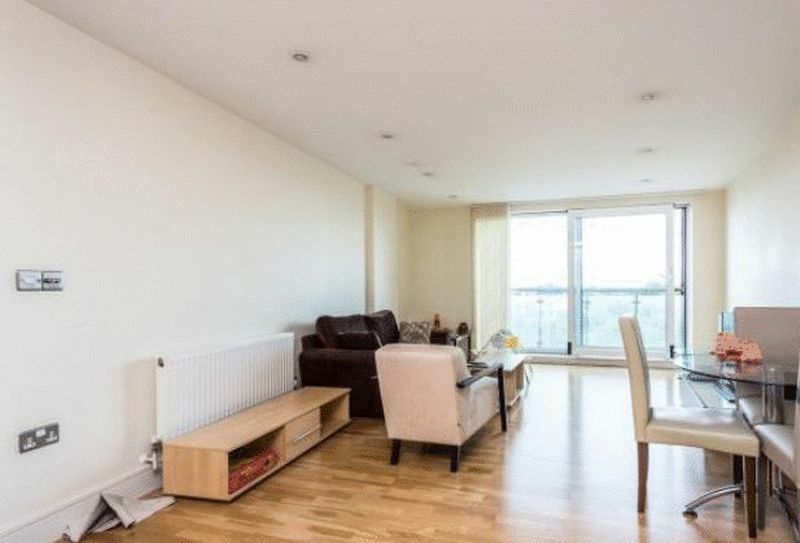 Located on the 9th floor of the highly desirable Raphael House development, the property offers an open plan reception room and fitted kitchen, spacious double bedroom and modern three piece bathroom suite. 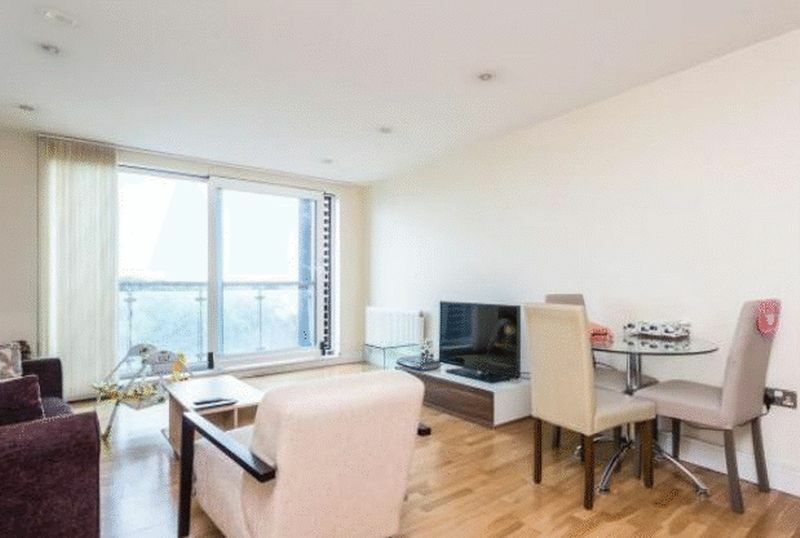 The property also benefits from having a private balcony, concierge service, lift to all floors, a gym and communal roof terrace. 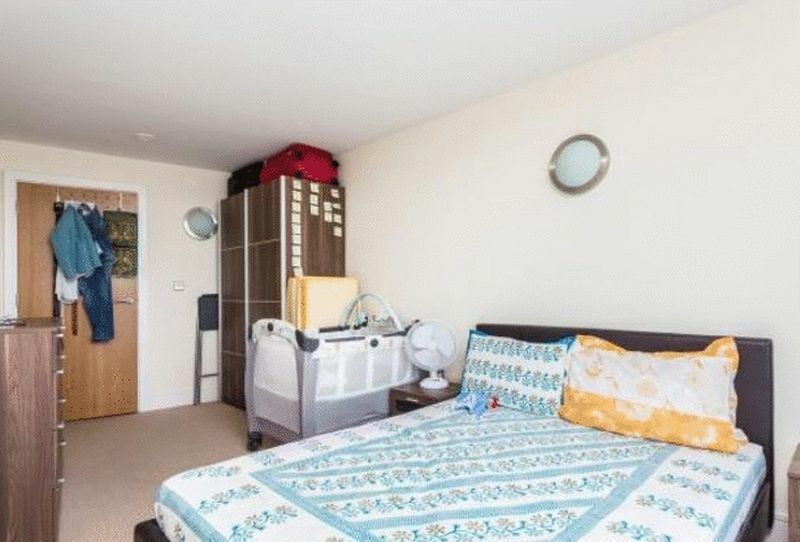 Ideally located within a few minutes walk to Ilford Rail Station, Ilford Shopping Centre, bars and restaurants in the local area. 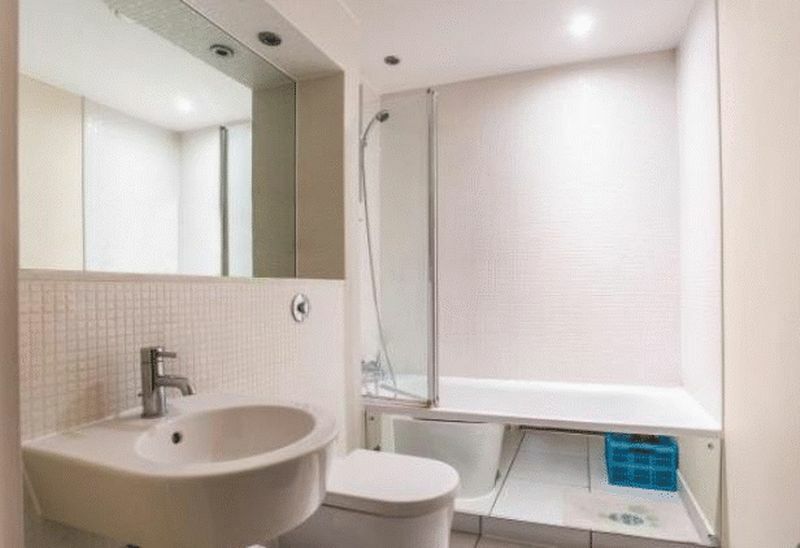 Th rent also includes the hot water and heating for the property.